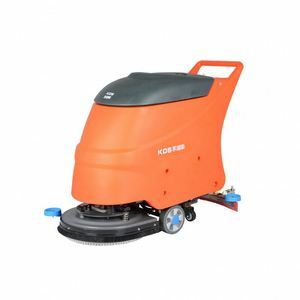 6 YRS Kunshan DongZhiMei Electronics Co., Ltd.
14 YRS Guangzhou Baiyun Cleaning Tools Co., Ltd.
&loz; It is a multifunctional machine with great power motor,which carries a heavy iron and a heavy pad drive. 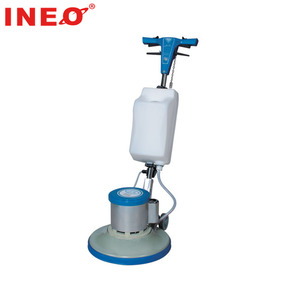 &loz; It is designed for floor washing,Carpet and stairs cleaning,and the marble floor renewing. &loz; Its outstanding characters are simple controlling and high flexibility. 1 YRS Zhejiang MLEE Environmental Equipment Co., Ltd.
4 YRS Shanghai Douwall Environmental Protection Equipment Co., Ltd.
3.The operator can easily pull the machine to brush sand forward . 4.This machine is plate weding structure. Its a ideal machine to brush artificial grass sands. 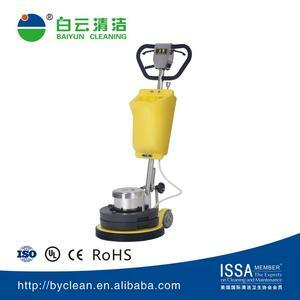 10 YRS Kunshan Bennett Cleaning Machine Co., Ltd. 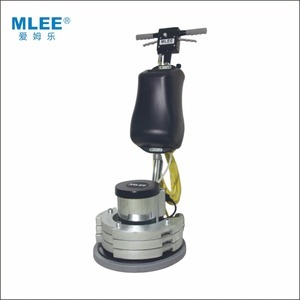 Pedal style pivot is very easy for operation Why buy us Butterfly handle design for concrete floor polisher New butterfly handle desgin much more match the worker's requirment. 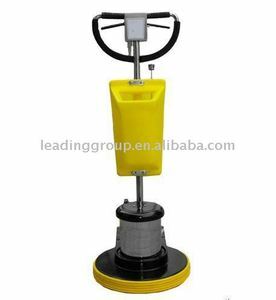 8L big water tank for concrete floor polisher 8L big water tank and with PP material ,length the life of the work tank and improve the working efficiency. 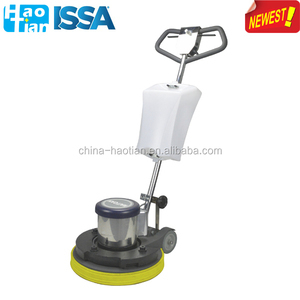 Multifunctional base plate for concrete floor polisher Multifunctional base plate, make he floor cleaning ,carpet cleaning ,floor wax and low speed polish in one. 4.This machine is plate weding structure. It is compact and easy to operate. Its a ideal machine to brush artificial grass sands. 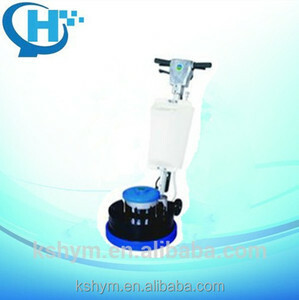 Alibaba.com offers 1,779 weighted floor machine products. About 13% of these are weighing scales, 5% are other cleaning equipment, and 3% are floor sweeper. 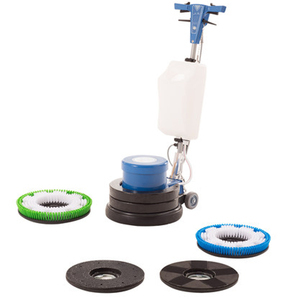 A wide variety of weighted floor machine options are available to you, such as free samples, paid samples. There are 1,779 weighted floor machine suppliers, mainly located in Asia. 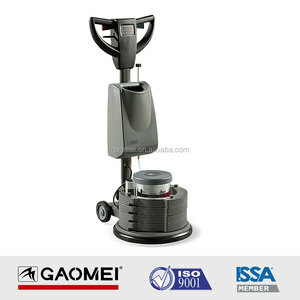 The top supplying country is China (Mainland), which supply 100% of weighted floor machine respectively. 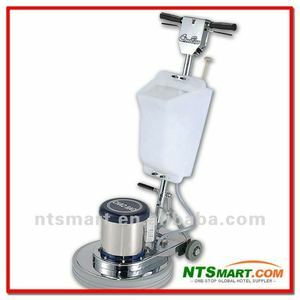 Weighted floor machine products are most popular in Domestic Market, Southeast Asia, and Mid East. You can ensure product safety by selecting from certified suppliers, including 729 with ISO9001, 258 with Other, and 156 with ISO13485 certification.